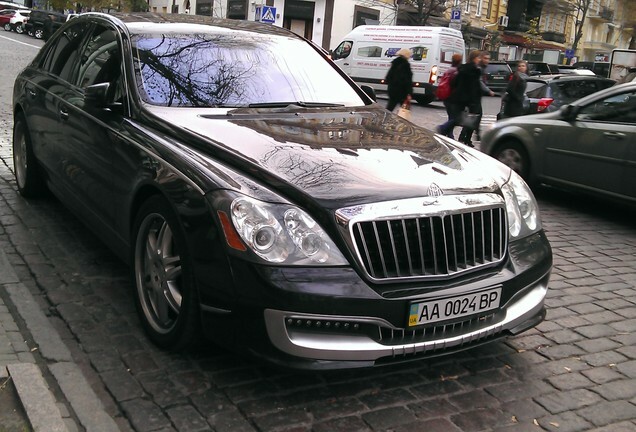 Xenatec is known for its coupe based on the Maybach 57S. However the model got some great exposure and reviews in the beginning, the high production costs and mismanagement drove the company into liquidation. With the inputs of Toni Bijelic, it is possible to again order a coupe based on the Maybach 57S. The car got the name MY COUPE and is based entirely on the Xenatec Cruserio. Bijelic bought the rights to build the car and this will please the very rich people in the world. The price of the car is 1 million euros, nearly twice as much as the price of an ordinary Maybach 57S. The engine, which is the 6.0 V12, produces 630 hp and has got a limited top speed of 275 km/h. 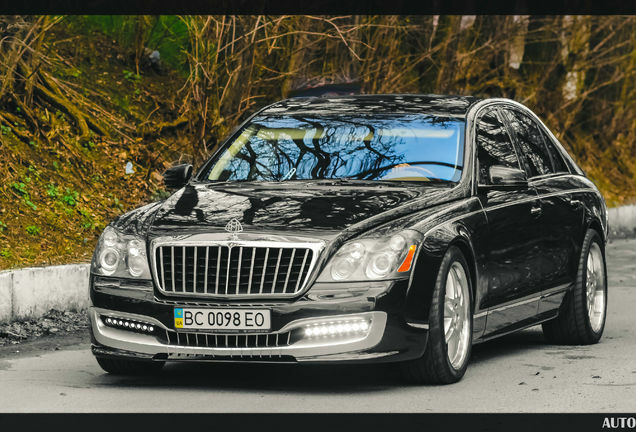 Bijelic and his wife are great fans of Maybach and own three models which are all spotted on Autogespot. They already have received orders from the UAE and from celebrities like Jay-Z and Celine Dion. This gives you all the opportunity to spot the MY COUPE in 2015.